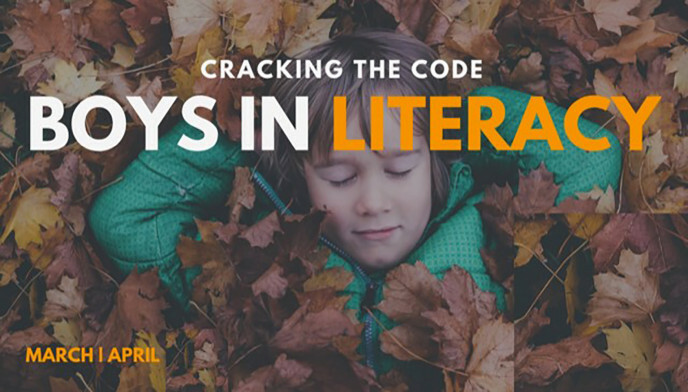 Do you want the keys to cracking the code and unlocking Boys in Literacy? Keynote speaker, Marshall Diggs MEd, will inspire, teach and empower you with best-practice skills and strategies to engage and improve Boys in Literacy as he shares from his reservoir of experience as a Principal, PLD Presenter, Literacy leader and father of four. What is your data telling you about boys’ literacy achievement levels? Are there discrepancies in your boys’ achievement data? Is your school’s target Boys / Literacy? Boys in Literacy is a fresh look at best-practice pedagogy as well as emergent pedagogy that is proven to actually works in improving boys’ achievement levels, particularly in literacy. Grounded in recent international research, including research from the McGill Centre for Research in Neuroscience, you will come away equipped with truck-loads of hands-on practical tools, and be armed and dangerous with the skills, strategies and inspirations to crack the code and enable boys to achieve and succeed in literacy. You will receive valuable resources and strategies to lead staff workshops around improving boys’ literacy achievement levels. If you don’t want to miss this incredible opportunity to discover the secrets to unlocking boys’ minds and empowering them to achieve in literacy, then BOOK NOW for Boys in Literacy.